Texoma Network Solutions offers a variety of services to our customers because we like to think of ourselves as the solution to all of your IT needs. Just because our name says "NETWORK" does not mean we are limited to that. 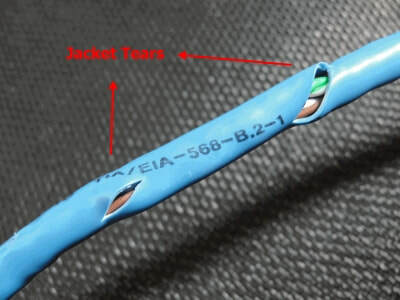 We provide services and repairs for anything and everything that make up a network, including the devices that connect to it. 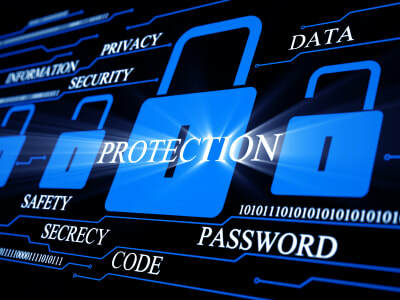 So, whether you have a virus infected computer, a broken smartphone or tablet, a laptop that will not boot, faulty network cable, need a router/firewall configured, require security features added, want to implement automatic data backup, or are needing to install an entire network, we are here to help. We are willing to assist in solving any problem related to your network and the devices connected to it. 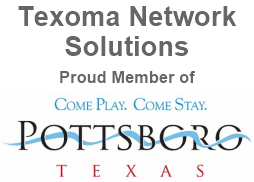 Texoma Network Solutions can perform 24/7 Remote Monitoring & Management for your home or business. Remote monitoring allows us to see exactly what is going on in your PC, Mac, mobile device or even you entire network, and thus gives us the ability to be notified of any issues or problems before you even know that you have them. By doing this, we can be more proactive in finding a solution to fix these issues. For more info on Managed Services, please visit this page. These are the things we help our customers not worry about so that they may sleep better at night and keep business running during the day. ​ We can offer data backup/replication both onsite and/or offsite. This means you can have your data back up on your own device right there in your office with the option to be set up for access while on the go or you may choose to have all of your data backed up online in the cloud either using your own paid service or our competitively priced, encrypted cloud storage. Either way, we can offer solutions to ensure your data is safe. ​​ With industry leading success rates, data recovery experts with over 100,000 hours of combined data recovery experience, prices 40-50% lower than our competition and cutting edge engineering techniques, you can see why we’re trusted data recovery partners for many organizations. Do you have a computer that has errors or will not power on at all? What about a laptop that is full of viruses? Well we can fix that too. Texoma Network Solutions is the all around IT solution, so that means more than just the network that makes these devices communicate. What good is a network that has no devices utilizing it? We will fix any problem with any device.